The members of First Baptist Church of Bladenboro strive to be loving, caring, and committed followers of Christ. We believe deeply in the saving grace of Jesus Christ, the truths revealed in God’s Word, and the power of the Holy Spirit at work among us. We find meaning and purpose in life by seeking the will of God for our lives individually and collectively. The call of Christ leads us to serve one another, our community, and the world with compassion, humility, and love. We want you to discover the joy that we share when we come together to worship God in spirit and in truth. You will find that we worship a God who loves us just as we are–and also loves us so much that the Lord cannot allow our lives to go unchanged. And this new and changed life we find in God is amazing, exciting, overflowing, and eternal. As a congregation, we embrace the Four Freedoms espoused by Baptists: Soul Freedom, Bible Freedom, Church Freedom, and Religious Freedom. Anyone and everyone is welcome in our church. Men and women serve in leadership roles in our church–including the office of deacon. We support the Baptist World Alliance, the Cooperative Baptist Fellowship, and the Cooperative Baptist Fellowship of NC with our offerings of money, talent, and energy. 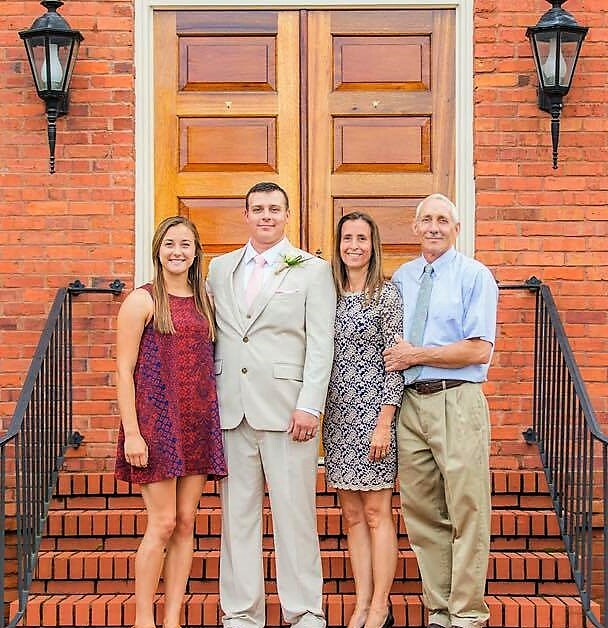 Tonya was born in Lumberton, but has lived in Bladen County since marrying Chris Long over 20 years ago. She joined our staff in August of 2007 with experience as a bookkeeper and an employee of BB&T. She does an excellent job keeping our financial books, publishing the Highlighter and a host of other jobs that keep the office running smoothly. Tonya has an Associate degree in accounting earned from Robeson Community College. She and Chris have two children, Cody and Amber. When not at church, Tonya enjoys spending time at the beach. Eddie Walters has been a member of First Baptist Church for over 60 years. He has been the Music Minister for almost 30 years. Eddie’s parents were Lola Mae and Roy Gilliam Walters (deceased). He has two brothers, Robert Oakie Walters and Ricky Walters, and one sister, Nancy Walters Byrd. He graduated from Bladenboro High School, received his Bachelor of Art from Wake Forest University, received his Masters of Art in Education degree, and Educational Specialist degree from East Carolina University. 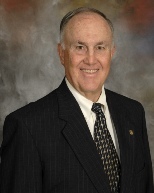 Eddie is a retired educator and past principal of Bladenboro Primary School. Susan McMillan Kelly has been a member of First Baptist Church for over 40 years. She has also been the Organist during those 40 years. 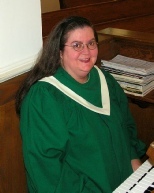 Susan is originally from Winston-Salem, N.C. She graduated with a Bachelor of Science in Music with a Concentration in Organ/Keyboard, a Bachelor of Science in English, and a Masters of Arts in English all from Pembroke State University. Susan’s mother is Isabelle H. McMillan and her father was William L. McMillan (deceased). Her brother is Rev. Rick L. McMillan. Bernetta Sweeney has been our Children’s Director for 17 years. She supervises Children’s Church on Sunday mornings, works with the Children in Action on Wednesday nights, and plans special events for the children throughout the year. Bernetta is also a math teacher. She is married to Michael Sweeney. They have two children, Jon and Morgan. Bernetta has a pilot’s license and she loves to play softball. 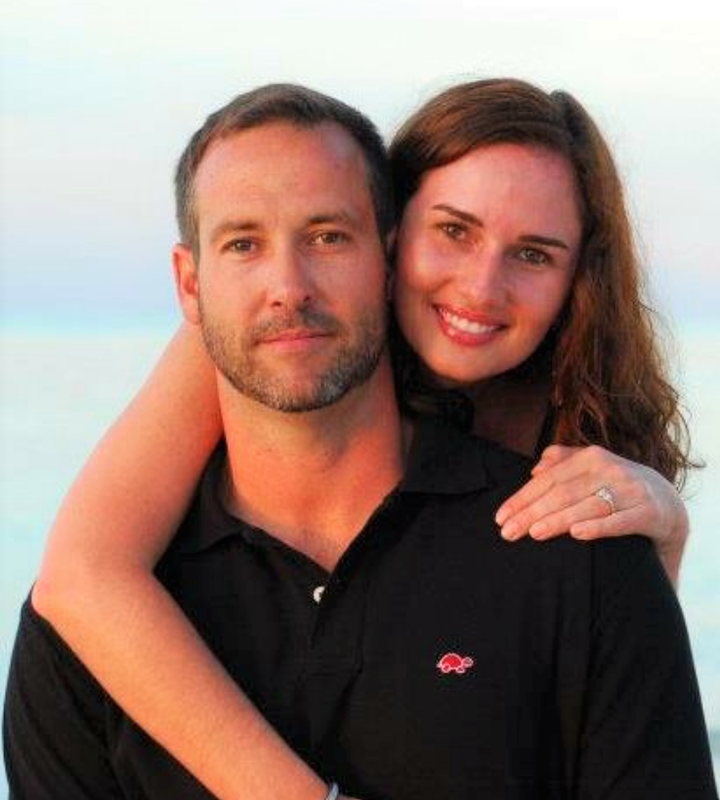 Randy & Crystal Edwards have been our youth leaders since 2011. They have weekly youth meetings on Sunday and Wednesday nights. They have a 12 year old daughter, Laiken and an Airedale named George. They have a passion for mission work in which they have incorporated into the youth program. They enjoy traveling and spending time with family and friends.